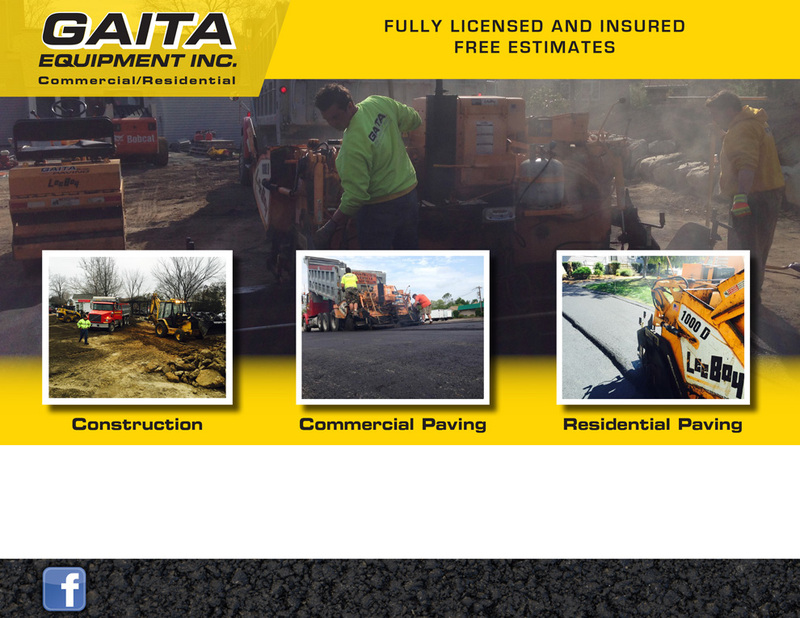 Gaita Paving and Excavating, located in Millis, Massachusetts, specializes in residential and commercial asphalt paving. We carry on a family reputation in the asphalt business with over 35 years of experience paving parking lots, asphalt driveways, sport courts, and asphalt walkways. We pride ourselves on doing the job right…not just getting the job done. We use modern equipment and we 100% recycle. We work with several reprocessing companies throughout New England. Gaita Paving provides a high level of professionalism and superior craftsmanship. Our name and reputations is an asset to us and we rely on our quality work and satisfied customers to refer us to new ones.